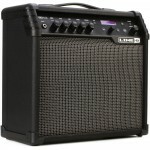 The days of needing multiple pieces of gear to jam with are gone. 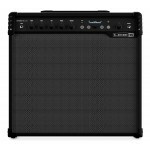 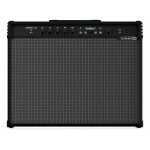 The Line 6 Amplifi 30 is your one-..
A groundbreaking collaboration between Line 6 and Reinhold Bogner, the principal designer at Bogner .. 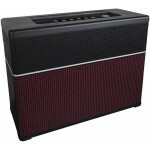 The new gold standard for innovation and versatility in an amp. 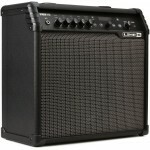 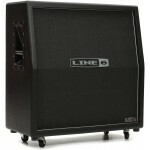 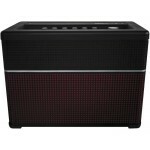 The Line 6 AMPLIFi .. 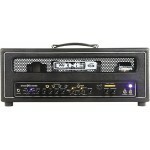 The new gold standard for innovation and features in an amp. 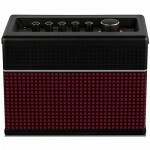 AMPLIFi is unlike any amplifier you'..
Rock solid and road-ready. 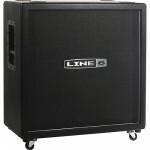 The Spider Valve 412VS speaker cab from Line 6 features Premium Celest..
Line 6 gave the fifth generation of their Spider modeling amps a crisp, modern design and a high-per..